We love the Norfolk Broads in any season, from the beauty in the bleakness of January to the splashes of colour and sounds of holiday makers in the height of summer. We thought it might be useful when making your booking to be aware of local events that may be of interest. This section remains a work-in-progress – we’ll add more events soon. Guided Walks in the Broads National Park | Seasonal and usually free | Listings are here – you will need to book. Festivals and fetes | Seasonal and usually free | Listings are here – you will need to book. * Please do check the event organisers events as the dates may be subject to change, being independent of us, thank you. 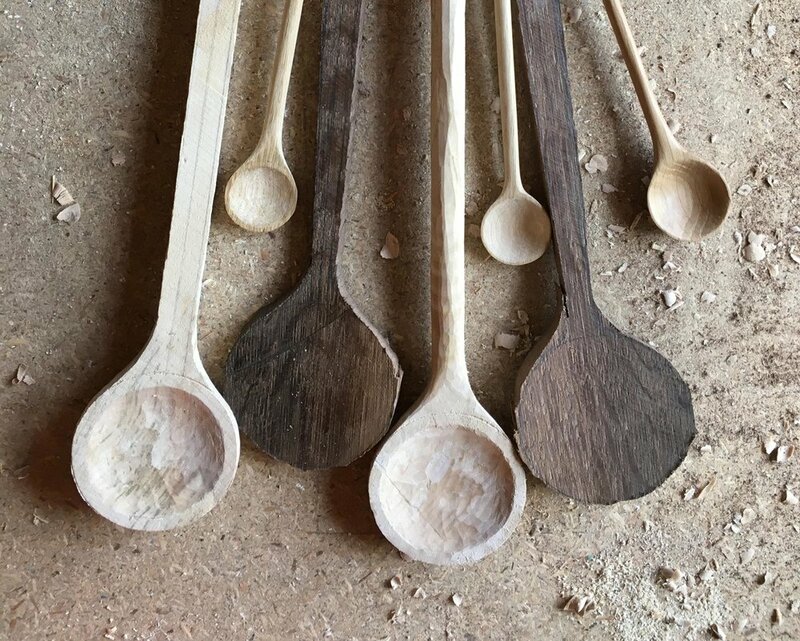 We plan to host a series of small workshops with fellow independent makers throughout the year, such as wreath making, spoon carving and more. If you are a maker and would like to collaborate with us at the Water Cabin, please do get in touch, we’d love to hear from you. And, if you are interested to hear more about upcoming workshops at the Water Cabin, please do subscribe to the newsletter below.